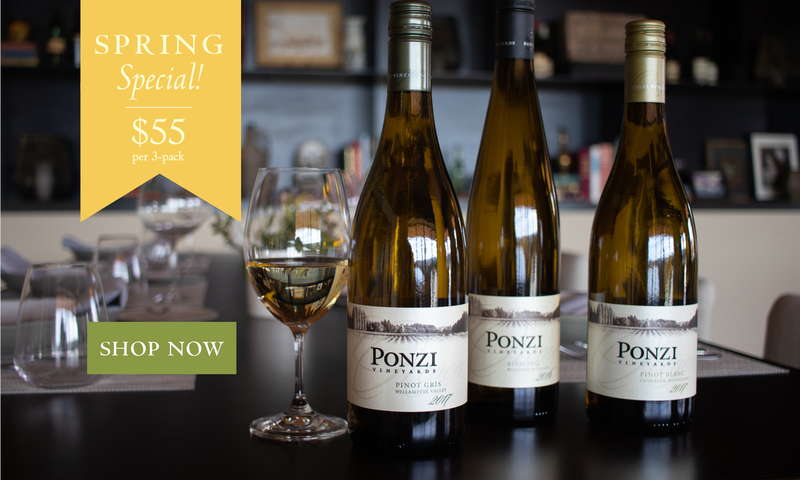 Moving ever forward, the Ponzi Sisters continue a half-century legacy of winemaking excellence, innovation and stewardship. 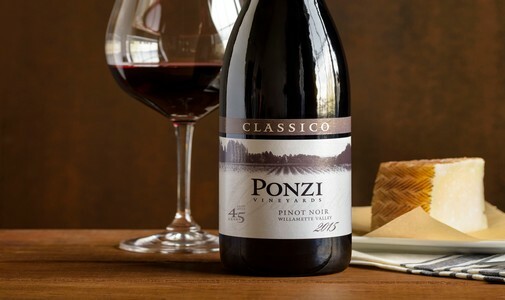 Founded in 1970, Ponzi Vineyards was instrumental in putting Willamette Valley on the map as a world-class wine region. 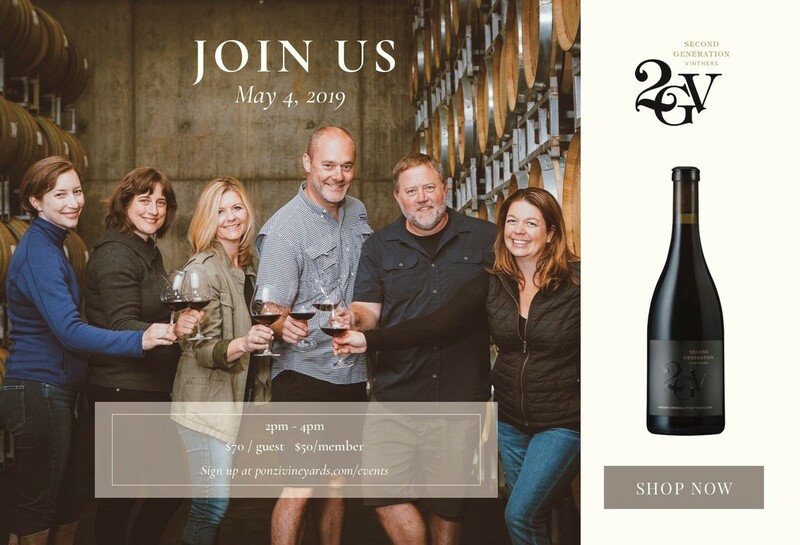 Today, the winery continues to set the standard in Oregon Pinot noir and Chardonnay, elevating the region's reputation as a premier wine country destination. 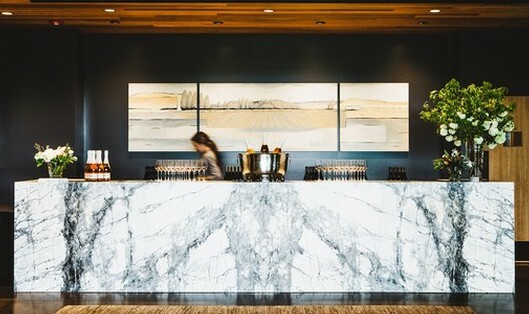 Book your next event at one of Oregon wine country’s most exquisite hospitality spaces, just 40 minutes from downtown Portland. 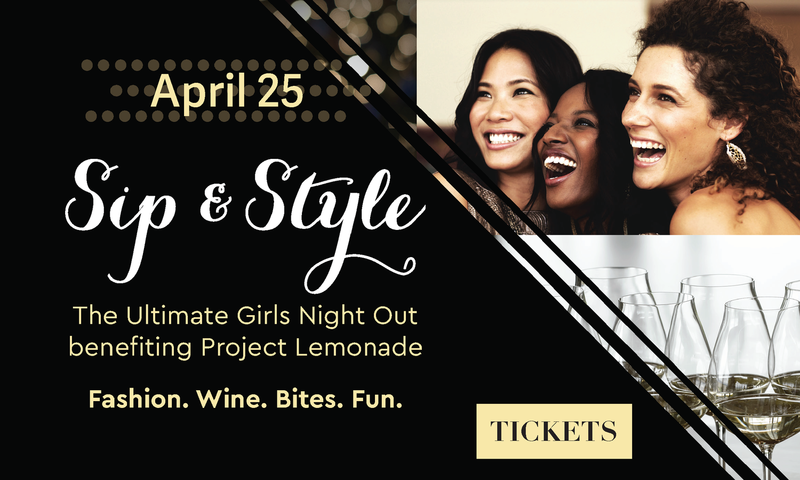 Pair great wine and food with elevated hospitality, an elegant space and a stunning vineyard and valley backdrop. Booking now for private events for 12-50. 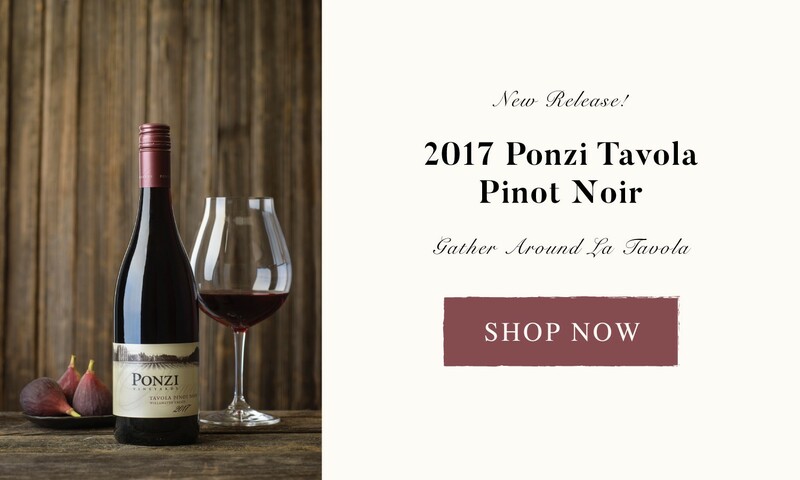 Crafted exclusively from LIVE Certified Sustainable fruit, this one-of-a-kind Pinot noir is a mouthwatering adventure for the palate. Aromas of ripe raspberry and black cherry are accentuated by crushed Mediterranean herbs of lavender, sage, rosemary and black tea. Spring is officially here! To celebrate, we’re offering 3 of our favorite stainless-steel fermented wines at a special price. 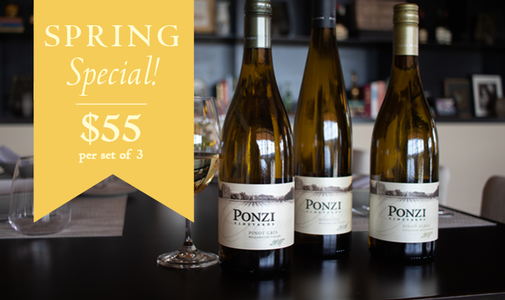 For a limited time, purchase the 2017 Ponzi Pinot Gris, 2017 Ponzi Pinot Blanc & 2016 Ponzi Riesling together for only $55.